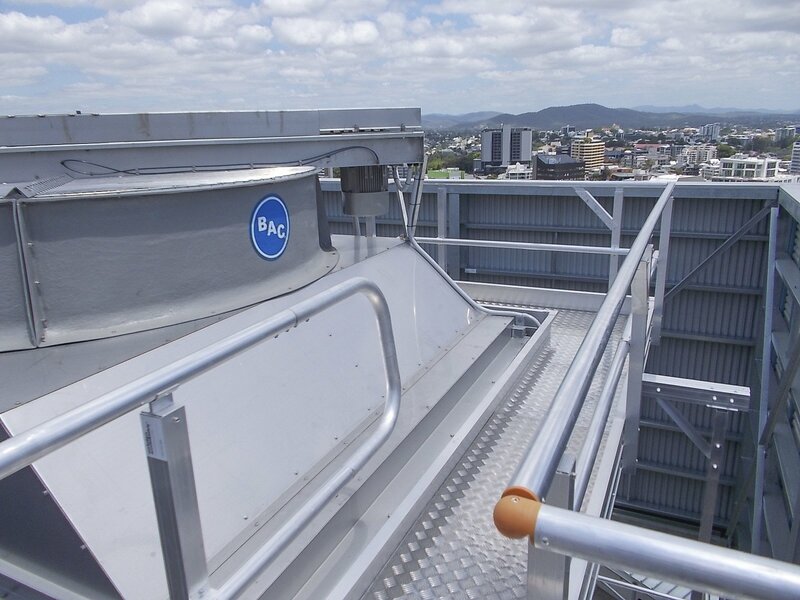 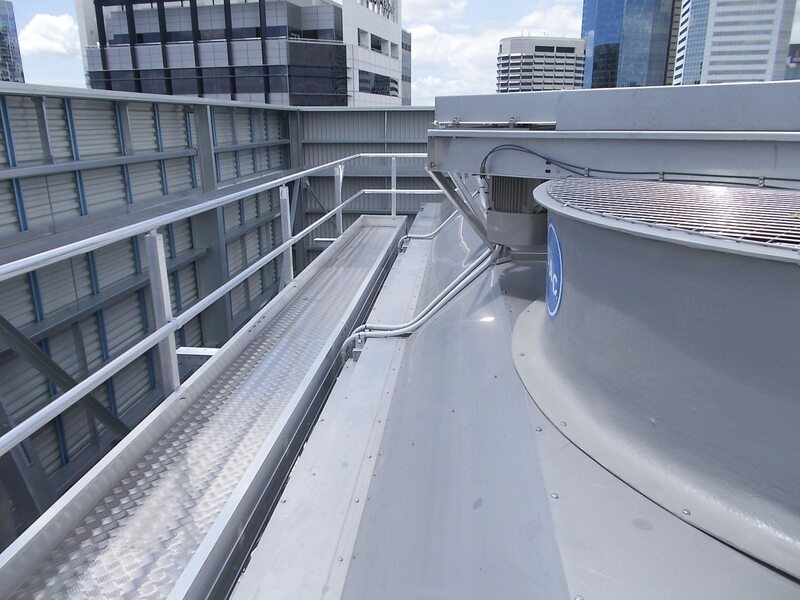 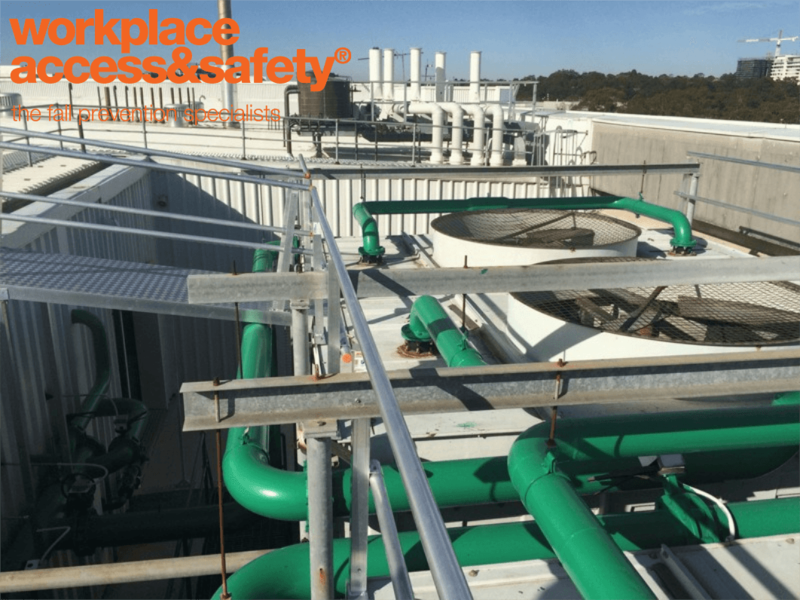 Defender™ Cooling Tower Platforms are the safe choice for accessing cooling towers, elevated areas and mechanical plant and a smart answer to your roof oh&s problem. 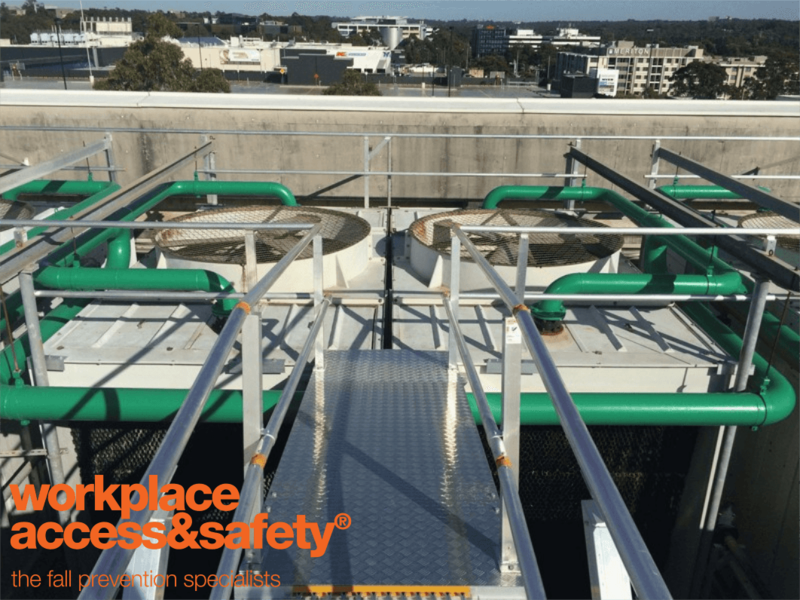 Designed and tested in our NATA™-accredited fall prevention laboratory and independently certified to ensure compliance with Australian Standards, Australia’s National Construction Code (formerly the BCA), OHS legislation and state law. 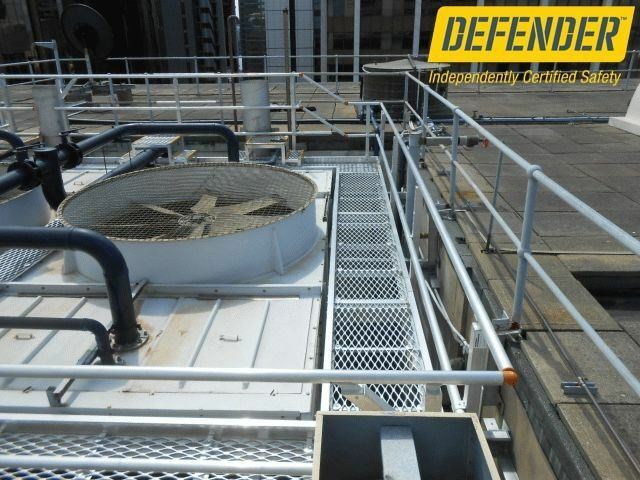 All Defender™ Cooling Tower Platforms are installed by Certified Defender™ Installers for consistent quality and compliance. 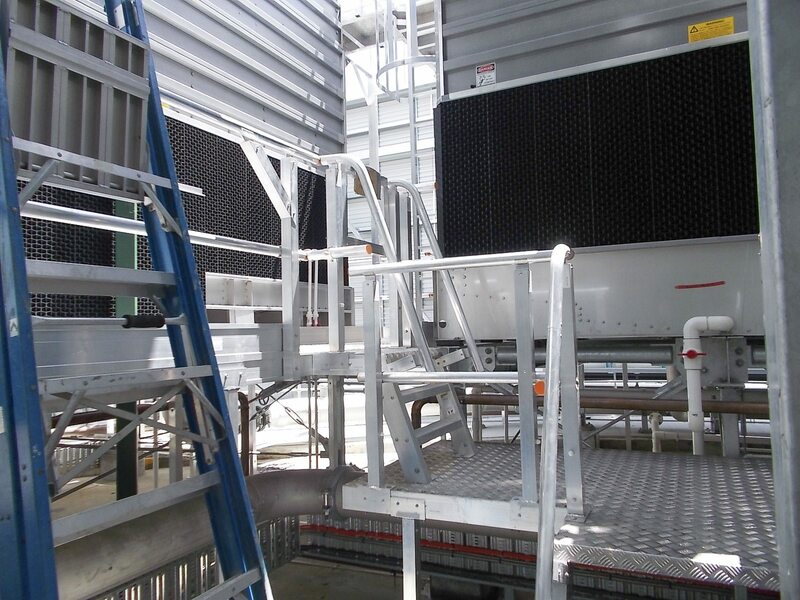 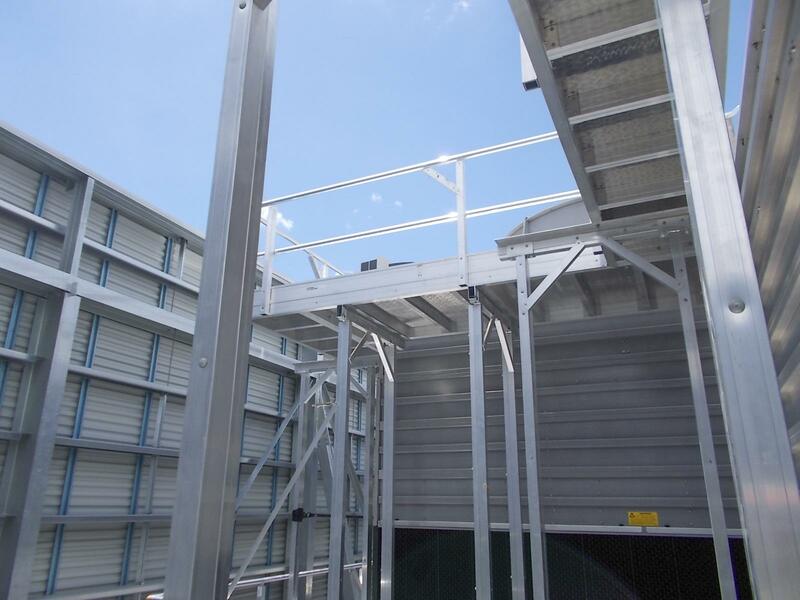 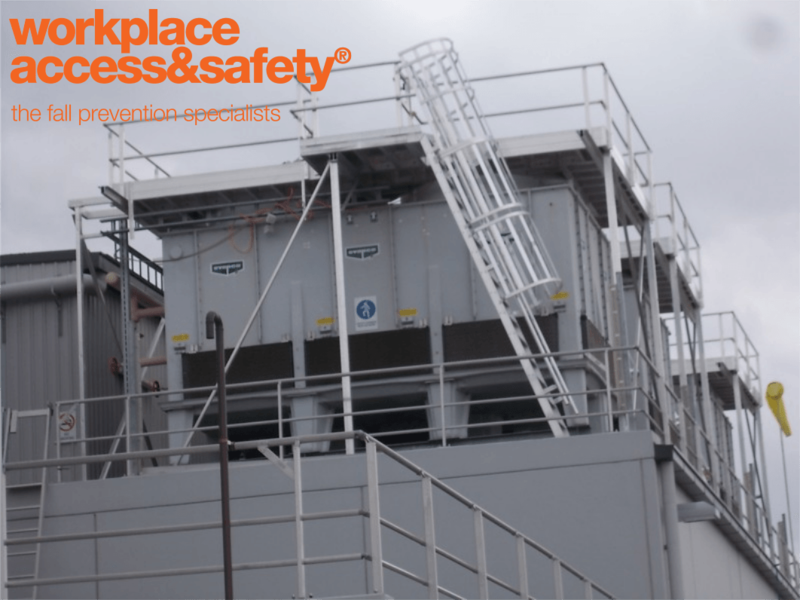 Already have cooling towers on your site? 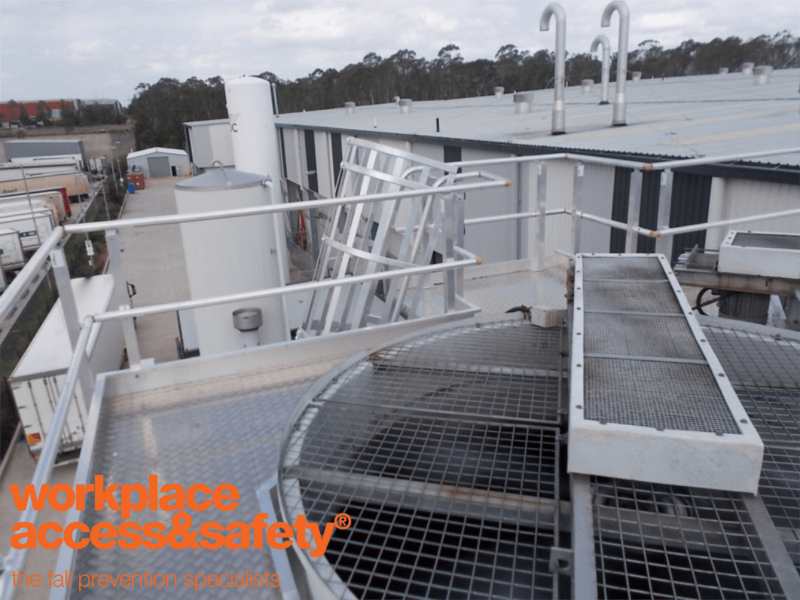 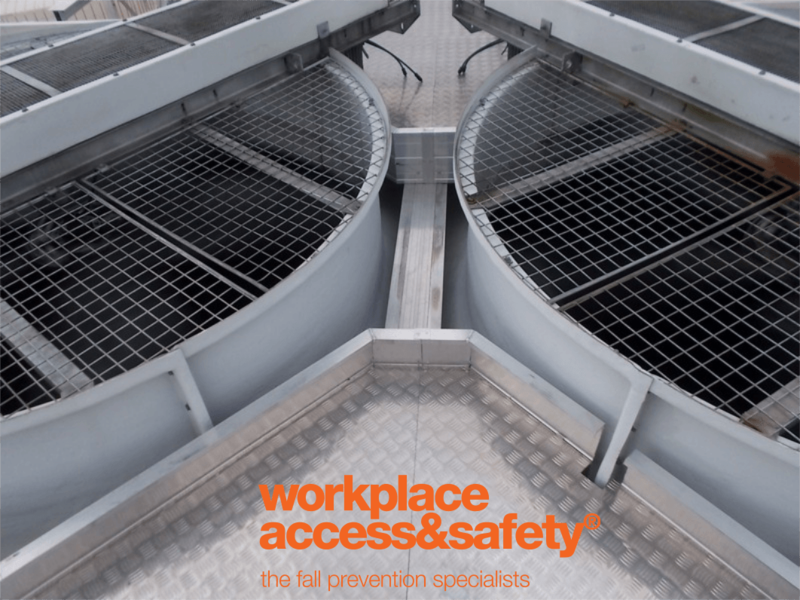 Engage Workplace Access & Safety for a cooling tower access audit.